Adman Electric is one of the Southeast’s largest, most experienced and respected electrical contractors. Licensed in Tennessee, Georgia, Alabama, South Carolina and North Carolina. We invest the time necessary and pay attention to the details – transforming our customers into loyal longtime clients. 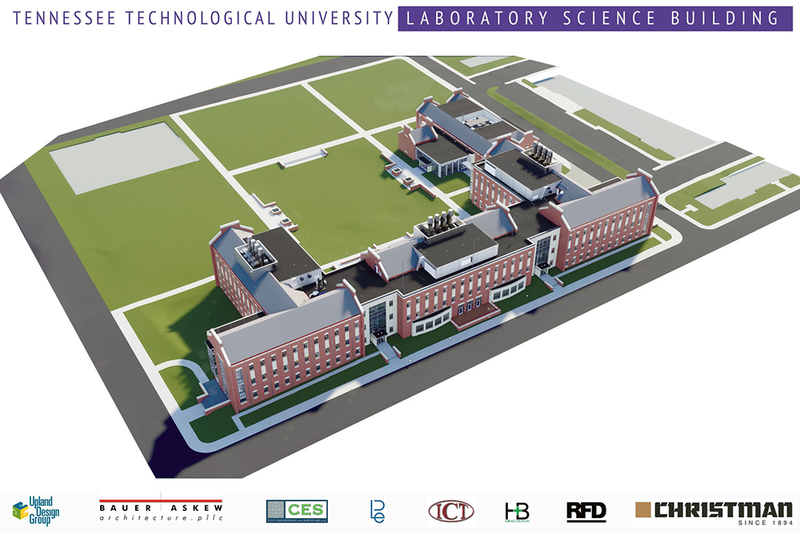 The 180,000 square foot Laboratory Science Building and Lecture Hall will be located on the campus of Tennessee Technological University in Cookeville, Tennessee. The new science building, once completed, will be the largest academic building on campus. The building will house the chemistry department and a portion of the biology department. There will also be labs for earth sciences, physics and environmental sciences.